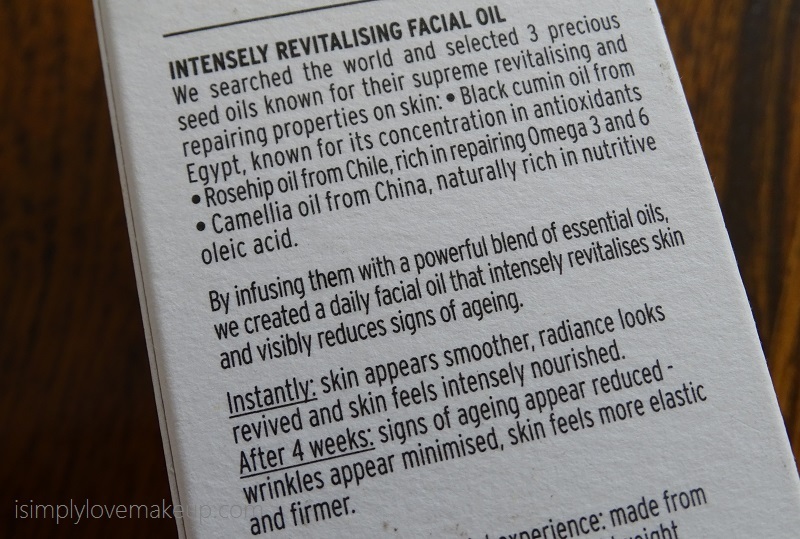 The Body Shop Oils of Life Intensely Revitalising Facial Oil is a precious mixture of 3 potent seed oils namely Black Cumin (from the Nile Valley), Camellia Seed (from China) and Rosehip Seed (from the Andes foothills in Chile) and 7 essential oils... Black Cumin is known for its concentration in antioxidants, Camellia is naturally rich in Oleic Acids while Rosehip is rich in Omega 3 & 6. It costs INR 3095/- for 30 ml of product. 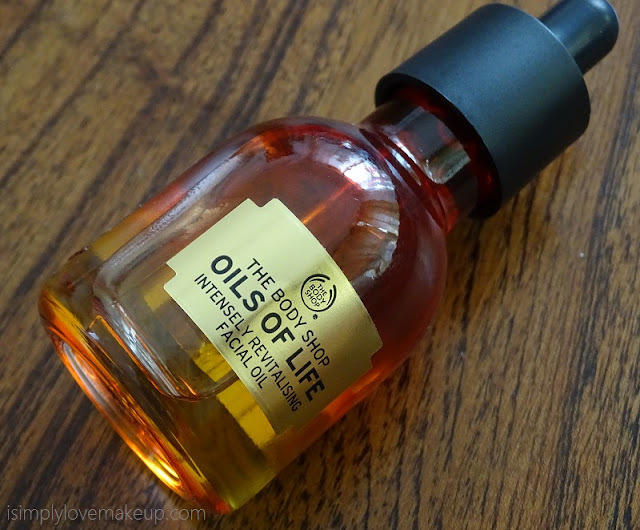 The Body Shop Facial Oil is quick absorbing, light oil that works great as a moisturiser. It is recommended to use a couple of drops of the product under your day moisturiser or your night cream. The seed oils are cold-pressed and hence the goodness of its ingredients are preserved and do not undergo any chemical reaction due to heat. 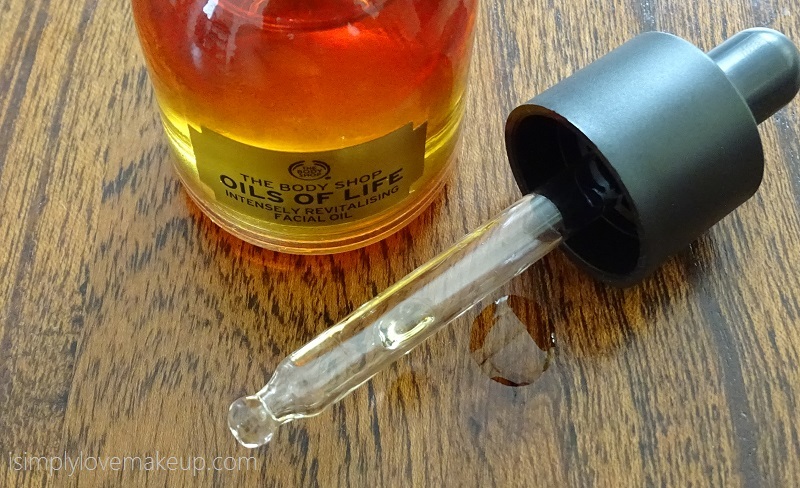 The oil comes in a thick glass packaging, brown in color with an ombre effect. It looks classy, beautiful and well expensive. The cap of the bottle contains a dropper that is convenient to dispense just the right amount of product that you may need. I am a sucker for droppers with Facial Oils and another favorite Facial Oil of mine is The Body Shop Vitamin E Overnight Serum-in-Oil. 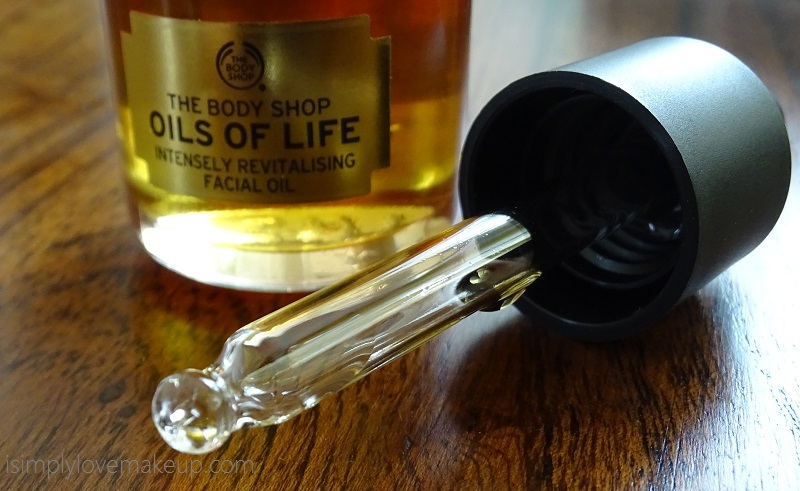 I love how The Body Shop Oils of Life Facial Oil feels on my skin. It instantly makes my skin feel nourished and pampered. It does not leave an oily residue behind, is not sticky and keeps my skin hydrated for the whole day. It smells a little intense and no it does not have any fancy smell. I think it smells like cumin (jeera) while the bestie says she finds the smell like Chelpark Ink. Lol! Whatever the smell it disappears within minutes of applying it and hence it isn't much that I'd give a lot of thought on. 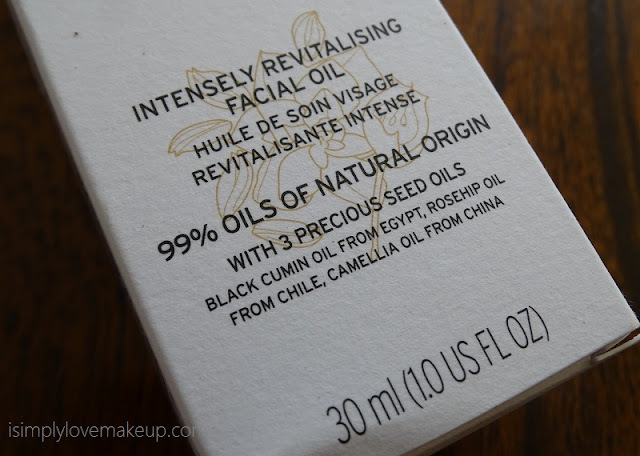 Can Facial Oils be used on Oily Skin? Facial Oils are not only great for dry skin but can be used by beauties blessed with oily skin as well. 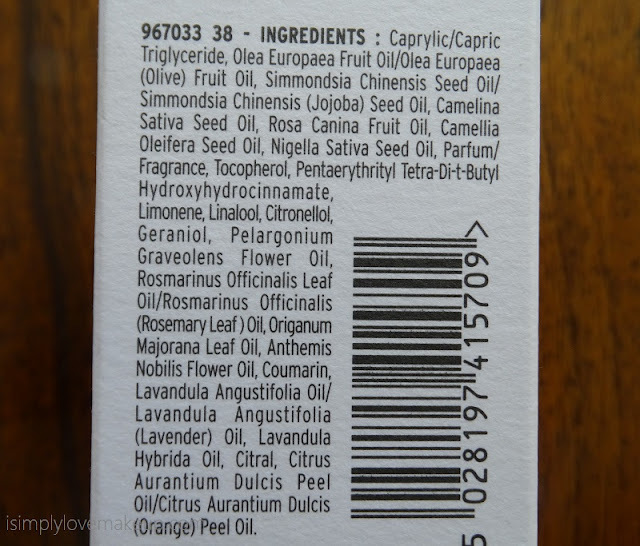 It is a myth that facial oils should not be used on oily skin and let me bust that myth today. 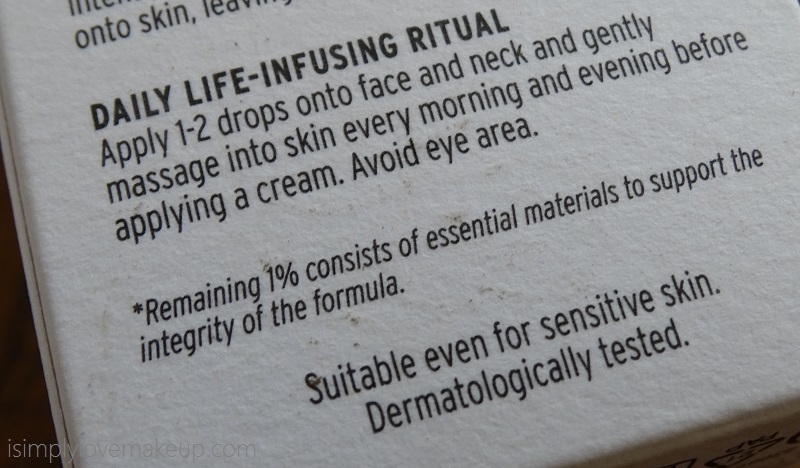 Oily skin produces more sebum when its oil content is not balanced. Hence when you actually use harsh products to strip your skin of oiliness you are actually doing more harm than good. Facial Oils balance the oil content of the skin and hence counters the sebum production. 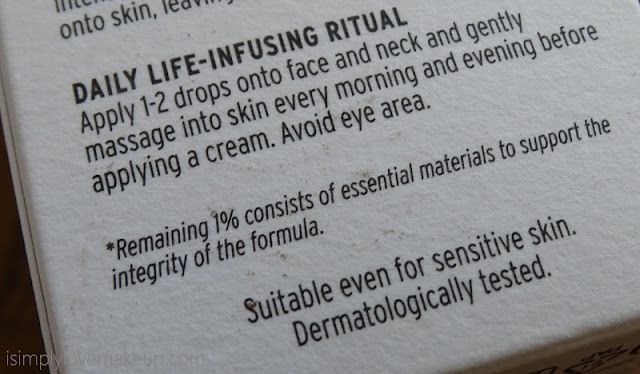 Its dermatologically tested and is suitable for sensitive skin as well. I'll update the post after 3 weeks and let you all know about my thoughts on it anti-aging properties. Would you give the product a shot? Is there anything else you'd like to know from me about the facial Oil? Just Herbs Mini Kit for Combination Skin Review, Price, Product Details ! !